$199.95 Seen a lower price? 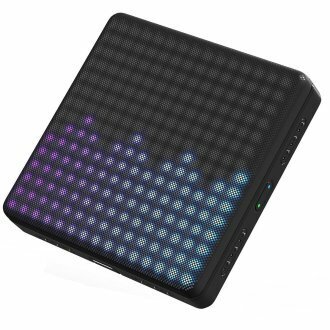 Lightpad M is the updated version of ROLI's award-winning Lightpad Block. Its redesigned interface allows for even more precise and expressive playing. Dimpled with 225 micro- keywaves, the Lightpad Block enhances the extraordinary tactile feedback of the original for an altogether more responsive playing experience. 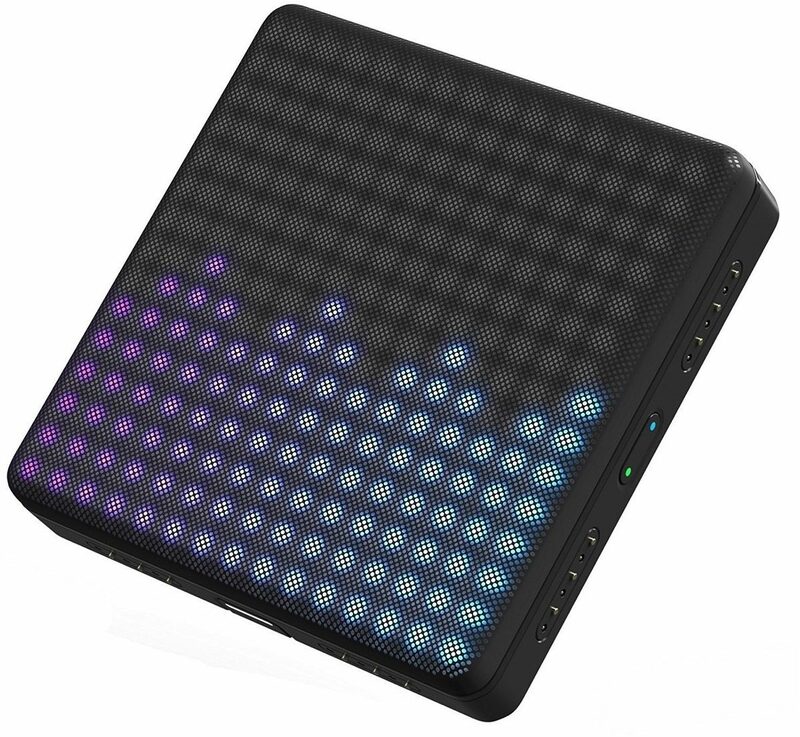 Designed to control any sound from drums to cinematic atmospheres, Lightpad M comes with an expanded suite of software including Equator Player and the Tracktion Waveform and Ableton Live Lite digital audio workstations. - Width: 94mm (3.7 inches). - Height: 21.8mm (0.86 inches). - Depth: 94mm (3.7 inches). - Weight: 260g (0.57 pounds). - USB-C port (MIDI out and power). - Full MIDI compatibility over USB and Bluetooth LE. - 4 hour battery life. - 2 hour charge time. - 15 meter Bluetooth range. - iPhone 6, 6 Plus or newer. iPad air or newer. iOS 9.0 or above. Mac OSX 10.10+ / Windows 10. Available until 11 PM (EST) today. Mention special code 208-NYM5 when you call.